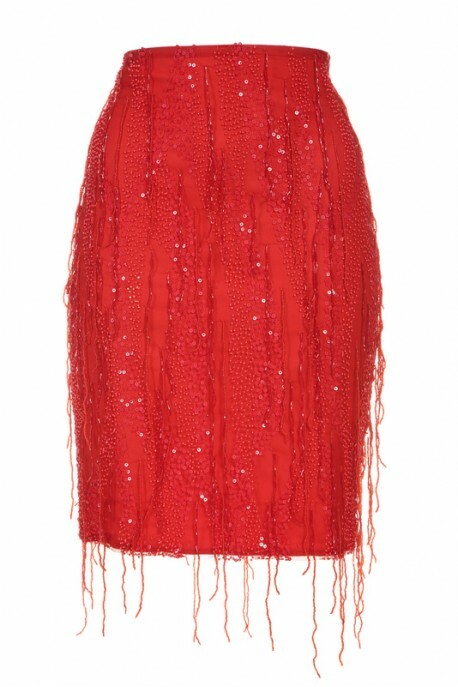 Red skirt decorated with sequins from Baroq&Roll collection. 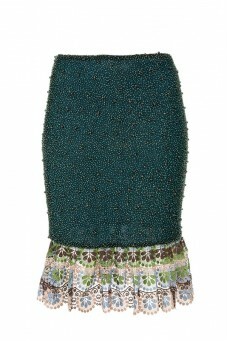 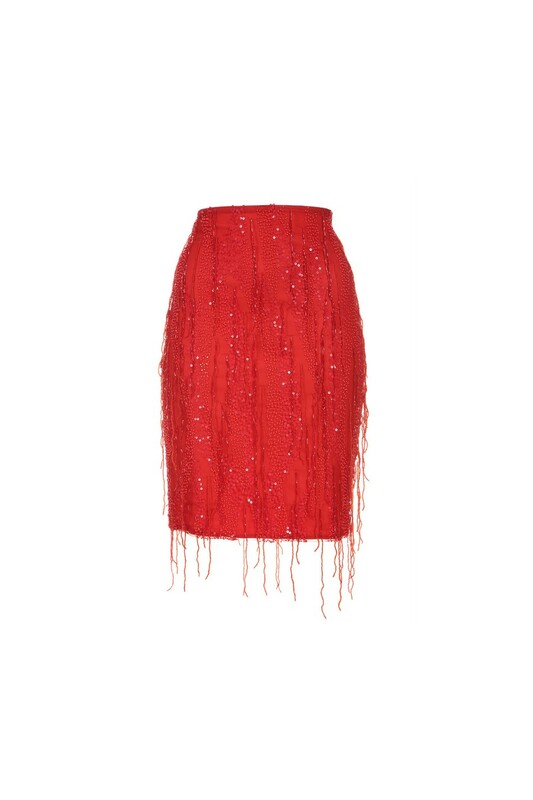 Tomaotomo in the latest collection presents a red silk skirt decorated with sequins and beads. 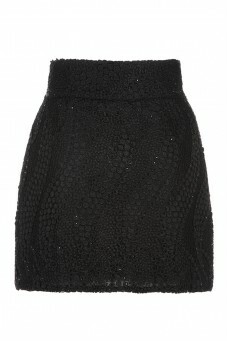 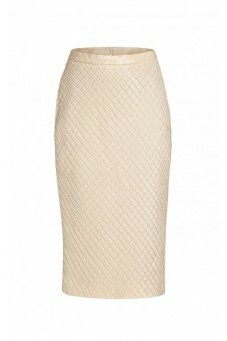 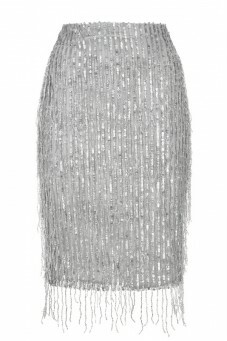 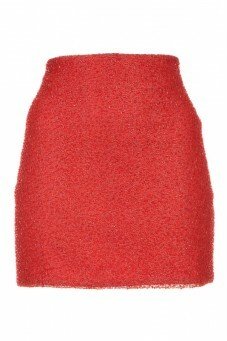 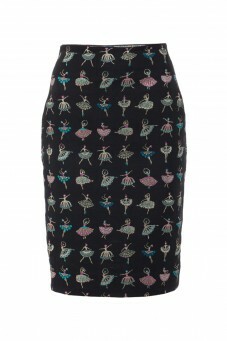 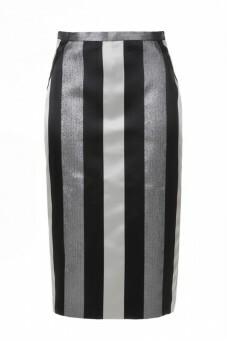 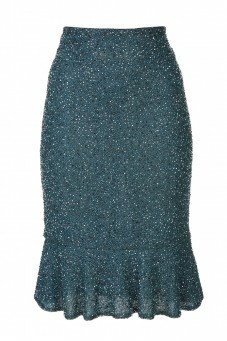 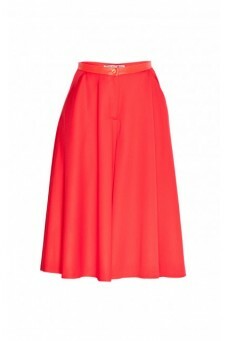 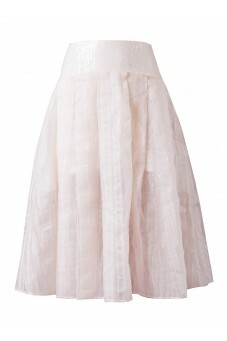 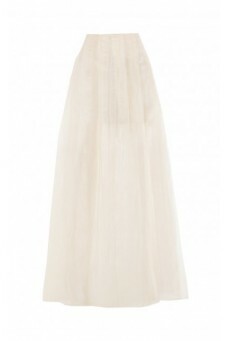 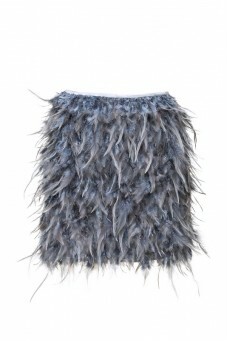 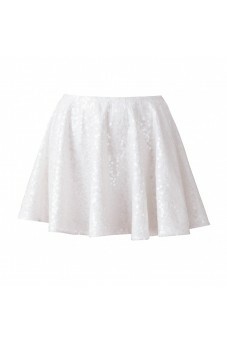 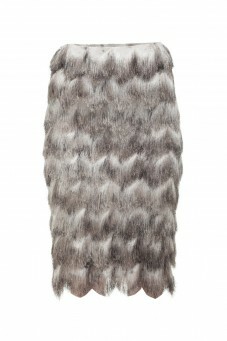 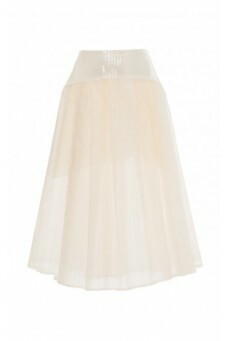 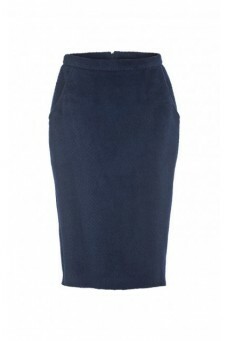 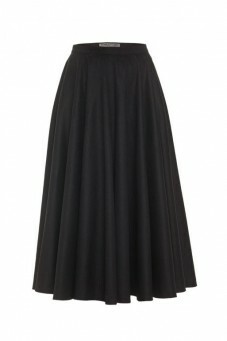 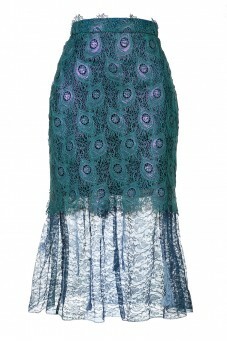 Its timeless styling makes the skirt is suitable for both business meetings and for a night out. 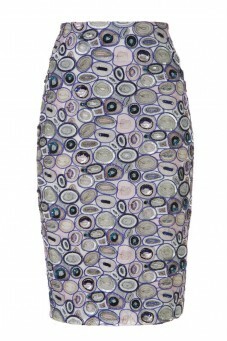 Ideally adapts to every shape. 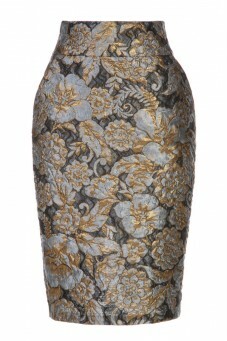 Richly decorated. 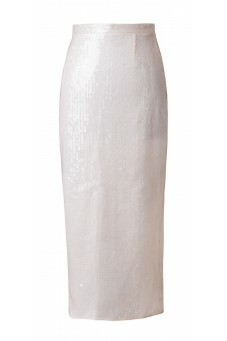 Perfectly finished.